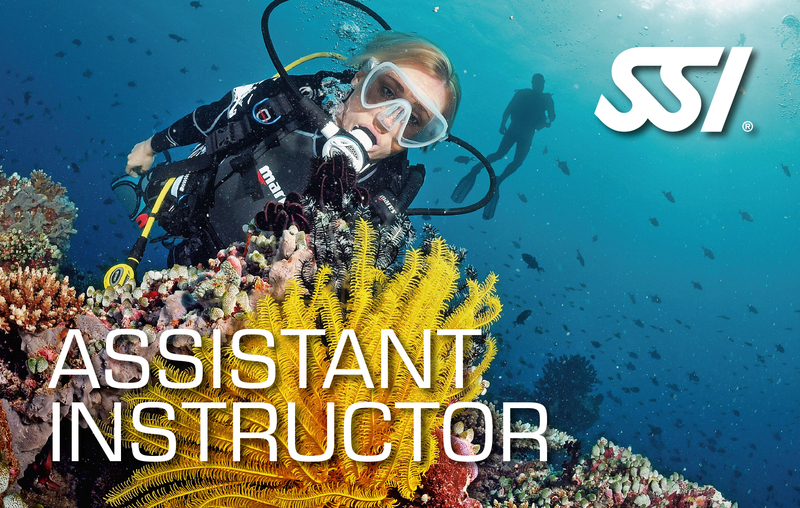 This program provides the skills, concepts, and teaching experience required to become an efficient SSI Assistant Instructor/Dive Control Specialist. You will learn the SSI Teaching System and its philosophy, how to assist instructors in the Open Water Diver program and how to independently teach a variety of SSI training programs. Candidates who complete this program will receive the SSI Assistant Instructor/Dive Control Specialist certification.